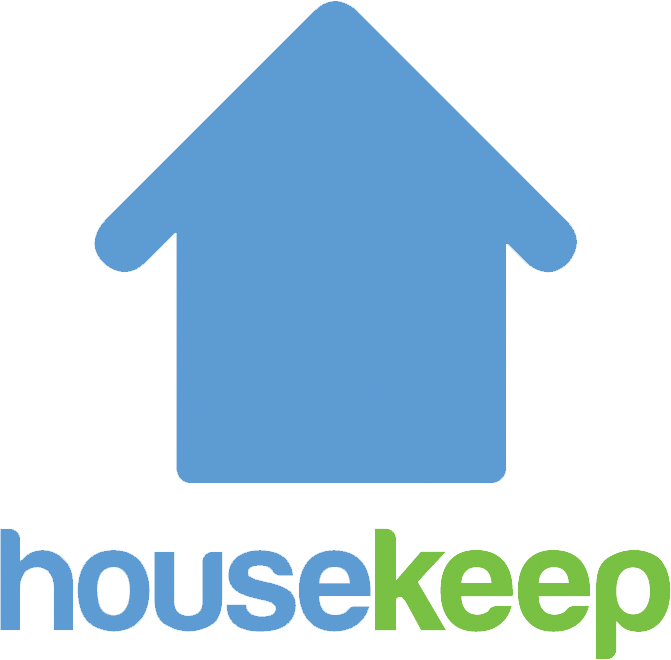 Housekeep offer a 5 star service to our customers and cleaners. We have thousands of regular customers and hundreds of happy Housekeepers. - Start working straight away! Check out our great reviews on Trustpilot and see what other cleaners have to say about working with us on our Housekeep blog.